On KuCoin exchange has appeared the possibility to buy cryptocurrencies with credit cards. 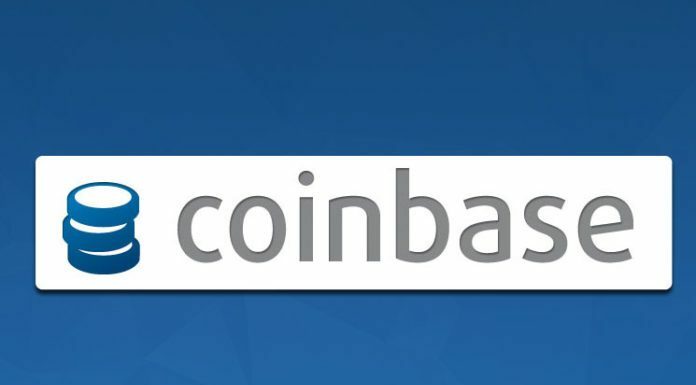 Users of the exchange from more than 100 countries can purchase Bitcoin, Ethereum, XRP, Bitcoin Cash and Litecoin using Visa and MasterCard payment systems. This new option has appeared through the partnership of the company with the startup Simplex. It is available in the Assets section of the trading site. Supra, KuCoin started working with Binance. 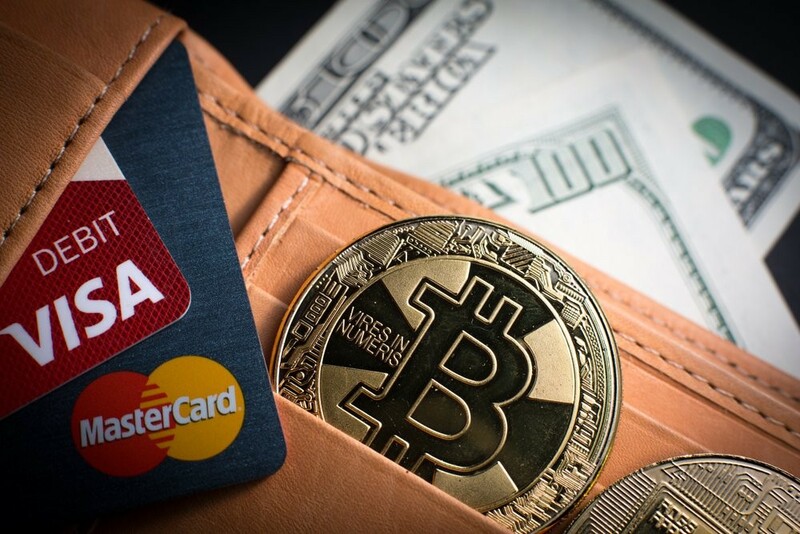 Its customers can buy cryptocurrency with credit cards from the end of January of the current year. Also, in mid-February, DSX announced the addition of this feature. Users of the website can purchase digital money with British pounds, euros, dollars and rubles. A commission fee of 0.8% is thus charged for making deposits.